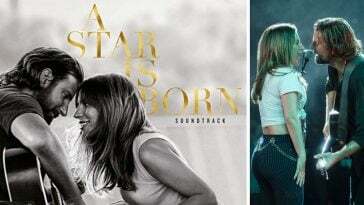 A Star Is Born starring Bradley Cooper and Lady Gaga has been the talk of the town recently. 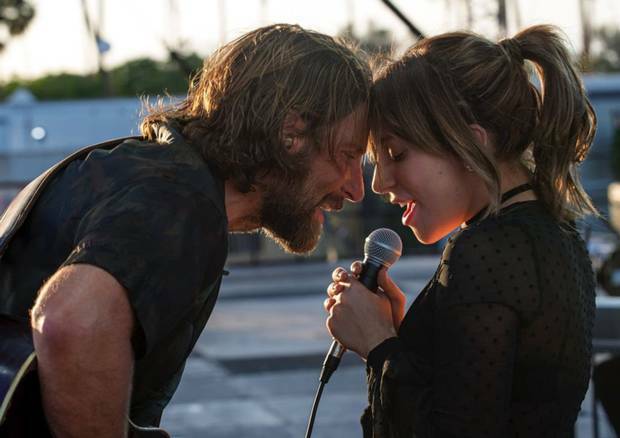 The film is centered around musician Jackson Maine who discovers (and falls in love with) a struggling artist named Ally. 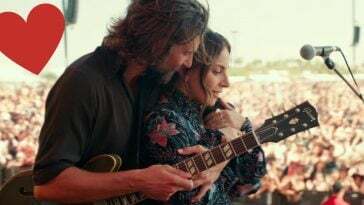 She has just about given up on her dream of becoming a big musician when Jackson urges her into the spotlight once more. As Ally’s career really begins to take off with the help of Jackson, their personal relationship with each other begins to crumble as Jackson battles his own personal issues. The film is undoubtedly a tearjerker that pulls at the heartstrings of every viewer. 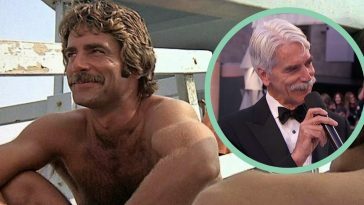 But there is a specific scene which Sam Elliott has revealed was totally unscripted, and emotional as ever. 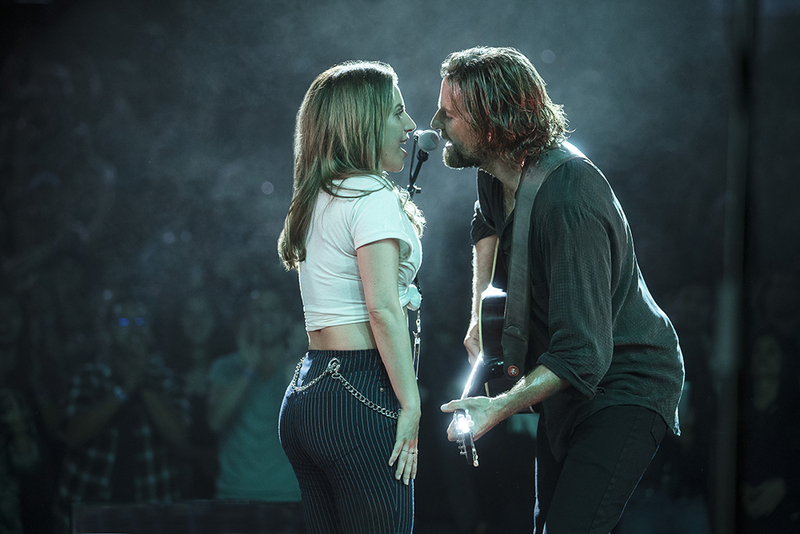 If you haven’t seen A Star Is Born yet, you might want to be cautious, as Sam revealed a big ol’ spoiler! 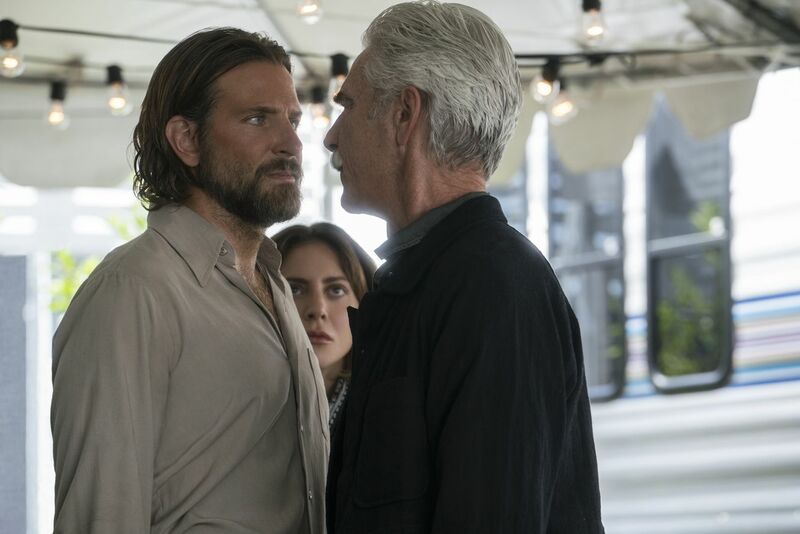 The tearjerking scene entails Sam Elliott‘s (Bobby) and Bradley Cooper’s (Jackson) characters having a bit of an emotional standoff. The problems of emotional turmoil in their relationship with each other stems off their dead father who had taught Jackson how to sing. As Jackson stands outside the vehicle, he ends up dropping another emotional bomb on his older brother, Bobby. It was him who Jackson idolized, not their father. That is when Bobby turns back into his truck with soaked, bloodshot eyes. And apparently, all of that was basically unscripted, as Elliott reports himself. Elliott has spoken about the scene and speaks highly of Cooper. 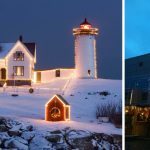 “We pulled into the driveway after having the words on the road, and then the door opened, and Bradley just stood there and he kind of hemmed and hawed and I wasn’t sure what was going to come out of his mouth. I knew the gist of it, but I didn’t really know what he was going to say. And then he said what he said, and shut the door, and was out of the shot. And somebody handed him a little monitor, and all the sudden he was the director,” he says. There you have it, folks. All of the welling up and emotional expression is completely unscripted. Grab your tissues. 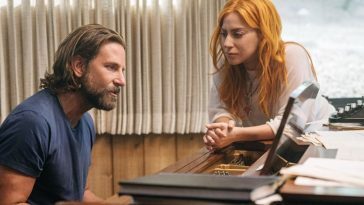 Be sure to check out A Star Is Born in theatres now and don’t forget to SHARE this article if you’re excited to see it! Check out the full movie trailer below. 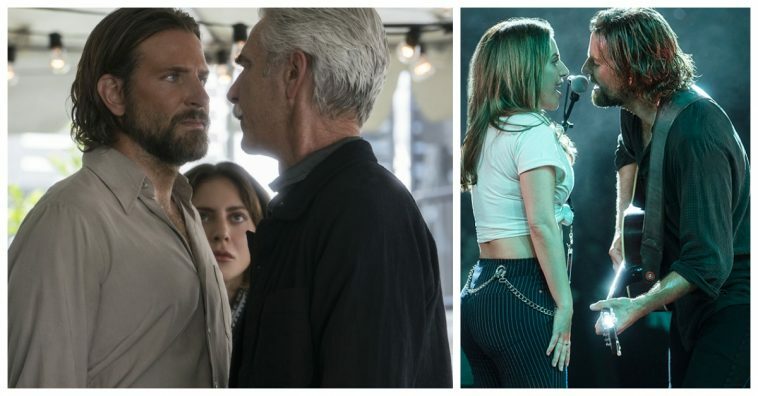 You can see Sam Elliot and Bradley Cooper’s big, emotional scene in A Star Is Born, in theaters now.